There is currently room for fewer than 20 additional attendees at the seventh annual ABC Children’s Institute, which will take place from June 26-28, 2019, in Pittsburgh, Pennsylvania. 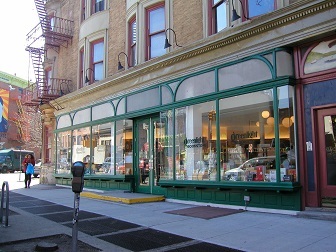 Booksellers who participate will meet with groups of editors from different publishers to talk about new and upcoming books. Ninety-four percent of ABA membership dues are deductible as ordinary and necessary business expenses; the rest are not tax-deductible. 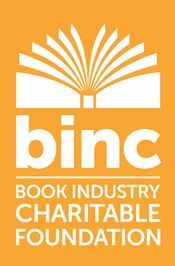 The Book Industry Charitable Foundation’s 2019 survey is open now through April 6 to all book industry professionals. Responders will be eligible to win a grand prize. Lilla Weinberger was deeply involved in the independent bookstore community, serving on the NCIBA and ABA boards, and in the political world, working on Barack Obama’s campaign for president. 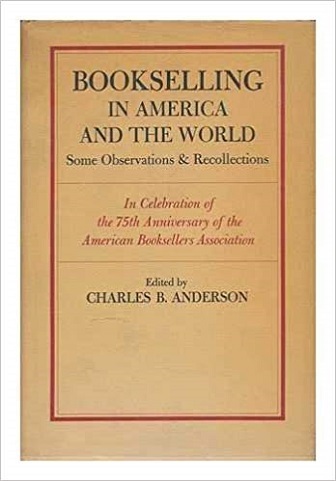 The WRBG page on BookWeb.org now includes a link to the Facebook group ABA created for the partnership, as well as downloadable digital assets including a website stamp, banners, and e-cards. All staff at members of the ABC Children’s Group — bookstores, publishers, and individual members alike — can receive the Flashlight e-newsletter, which features exciting, exclusive, members-only content. The live demonstration, available on bookweb, illustrated how booksellers can create custom order confirmation e-mails and invoices using a new feature on their IndieCommerce websites. At ABA’s next marketing meetup on Thursday, March 28, a selection of guest speakers will teach participating booksellers about blog marketing. The next meetup on April 11 will cover influencer marketing. 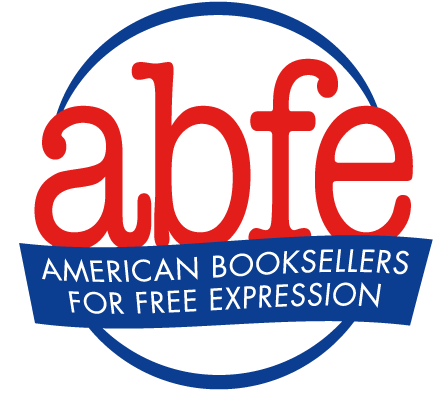 After Rep. Adam Schiff wrote to Jeff Bezos regarding anti-vaccine titles on Amazon, the American Booksellers for Free Expression defended the site's right to sell legally published materials some may find objectionable. The text of the executive order states that it empowers federal agencies to “take appropriate steps…to ensure institutions that receive Federal research or education grants promote free inquiry." This episode of ABFE's new free speech podcast features an interview with Young, translator of Farewell, Aylis: A Non-Traditional Novel in Three Works by Akram Aylisli, which has been banned in Azerbaijan. Cathy Berner of Blue Willow Bookshop calls XL "a wonderful coming-of-age story with an almost unbelievable premise and a wonderful voice!" Libro.fm is getting involved in the annual celebration of independent bookstores by offering stores the chance to give out free audiobooks as a thank-you to customers for their support. 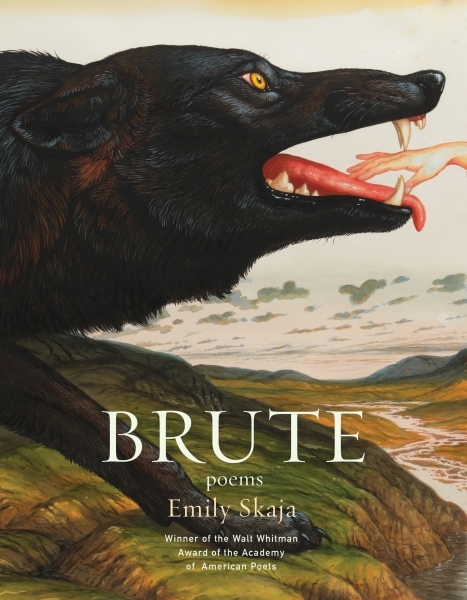 Texian now open; Charis relocates; Book Den owner celebrates 40 years; The Well-Read Moose celebrates fifth anniversary, Boswell celebrates 10th anniversary; Ellen Plumb's named Emerging Business of the Year; Books & Books, E. Shaver, The Book Store, The Book Catapult, Run for Cover, The Lit. Bar, Classic Lines, Elliott Bay, Ada's Technical featured in local news; Dudley's joins 1% for the Planet.